A carbohydrate blend of dextrose and maltodextrin for post-workout nutrition! 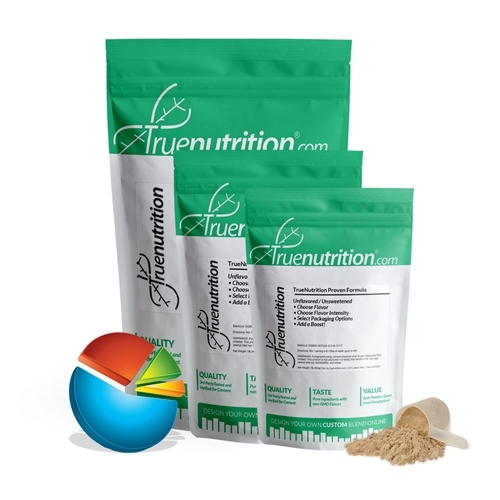 True Nutrition's Post Work-Out Carbohydrate Formula offers a basic blend of dextrose and maltodextrin for added energy in your post-workout nutrition! Providing 28g of carbohydrates for increased energy. Uses: Increase Energy: Provides 28g of carbohydrates to help support increased energy! Taste: Sweet and delicious taste that goes great with any flavor! Mix 1 Serving (About 1 Scoop) in 8-12floz of water, juice, or milk. Stir or shake and enjoy! Although this product may not contain one or all of the following, this product is manufactured in a facility that handles milk, soy, egg, peanut, nut, tree, fish, crustaceans/shellfish, and wheat products.